U.K. luxury phone maker has unveiled a handset costing more than $6,000. What does $6,000 buy in the smartphone market? Not a whole lot more than $600, it seems. 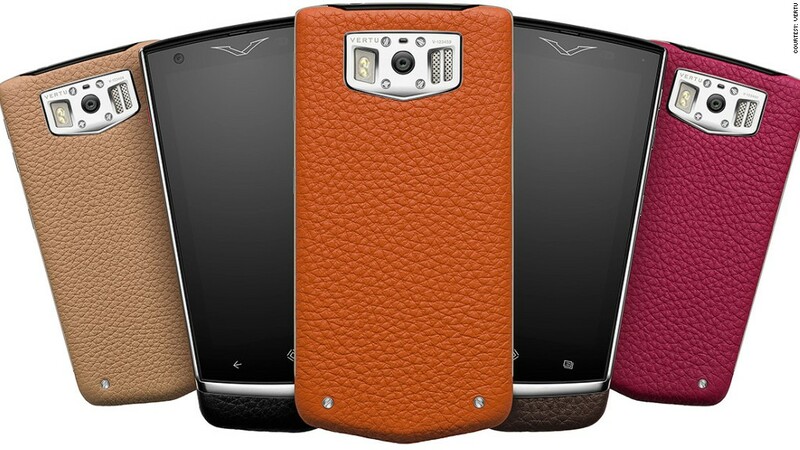 U.K. luxury phone maker Vertu has unveiled the Constellation, an Android-based device the company says features a blend of craftsmanship and technology. A piece of clear, sapphire crystal that covers the screen is touted as one of the key design features. The crystal lies on top of a 4.3-inch high-definition screen, and is said to be scratch-proof against everything except diamonds. The handset is built in a lightweight titanium case with leather backing. 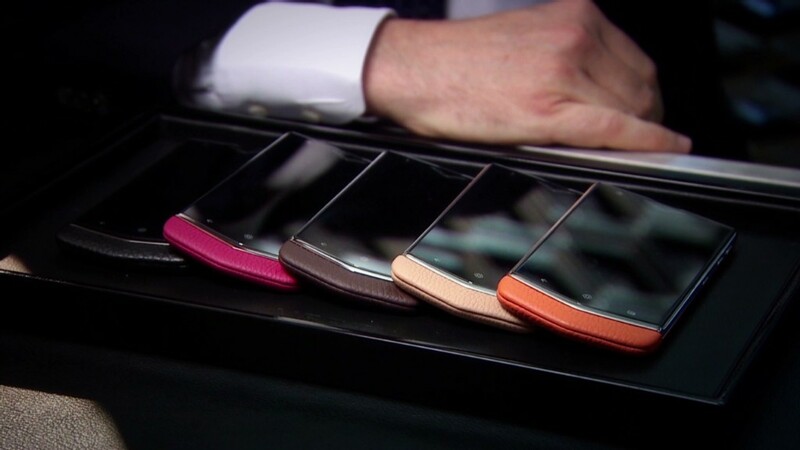 Buyers can choose from five relatively subdued case colors - cappuccino, black, orange, mocha and raspberry. Ringtones for the phone were recorded by the London Symphony Orchestra. The British-made device, which costs about 10 times more than Apple's latest iPhone 5S, hopes to tempt the luxury buyer by providing more than just sleek design. Anyone who buys the phone gains access to private members' clubs, invitation-only events and closed-door shopping experiences. New York's Core Club and Home House in London are among those that have aligned themselves with the Constellation service. The company sees Asia as a hot market for the handset, which is available in 66 countries including the United States. It's the second offering from Vertu this year, which released the even pricier Ti model -- retailing at about $10,000 -- in February.